Dr. Wolff has been practicing pediatric dentistry for more than 20 years. 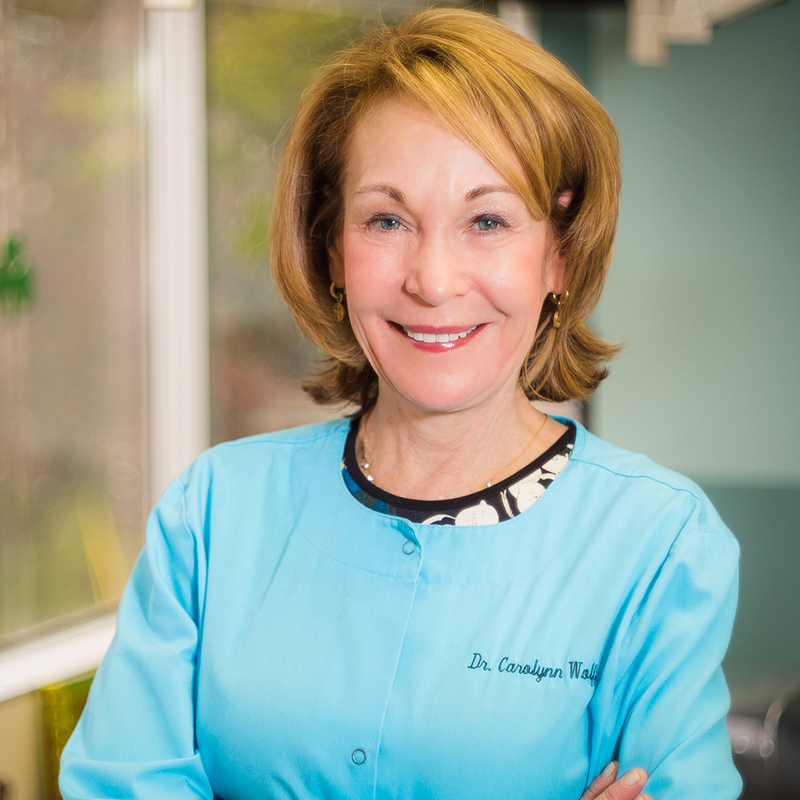 She first attended Washington University and Washington University School of Dental Medicine. Upon graduating from dental school, Dr. Wolff attended a pediatric dental residency program in Louisville, Kentucky. She obtained her specialty training and advanced degree from the University of Louisville before returning to St. Louis. 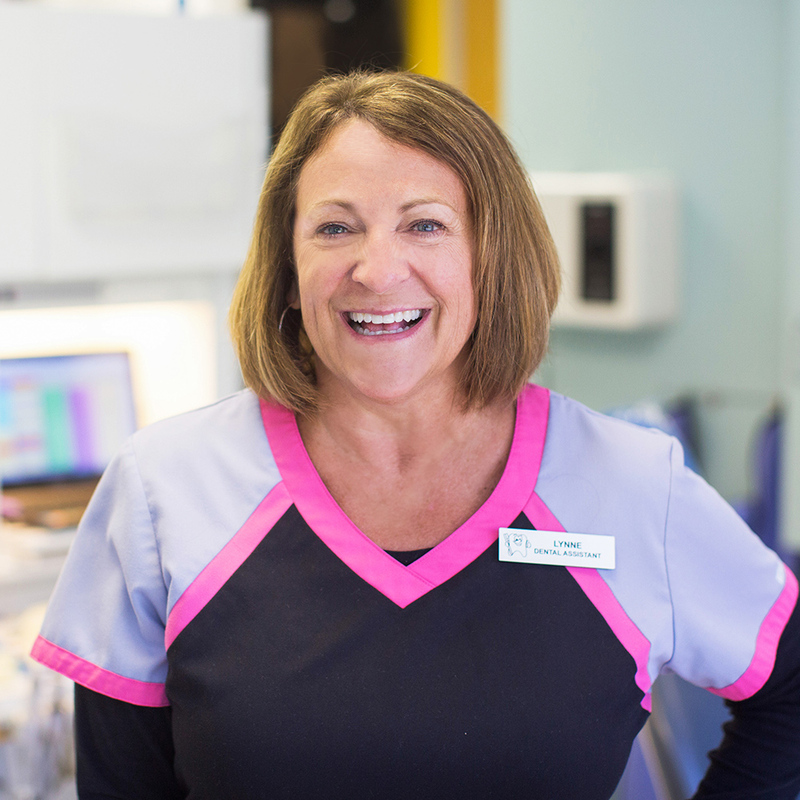 Dr. Wolff is passionate about making dental visits fun for kids of all ages. Hobbies: Dr. Wolff is married and has two adult children. She loves to exercise, cook, bake bread and work in her garden. She enjoys the challenges of growing miniature orchids and seeing their tiny flowers blossom.. Dr. Wolff volunteers teaching children’s cooking classes and mentoring immigrant families. Dr. Giles is our Board Certified Associate Pediatric Dentist and has been working in our office for 4 years. She completed her Doctor of Dental Surgery (DDS) degree at the University of Missouri- Kansas City, gaining valuable experience with patients of all ages. 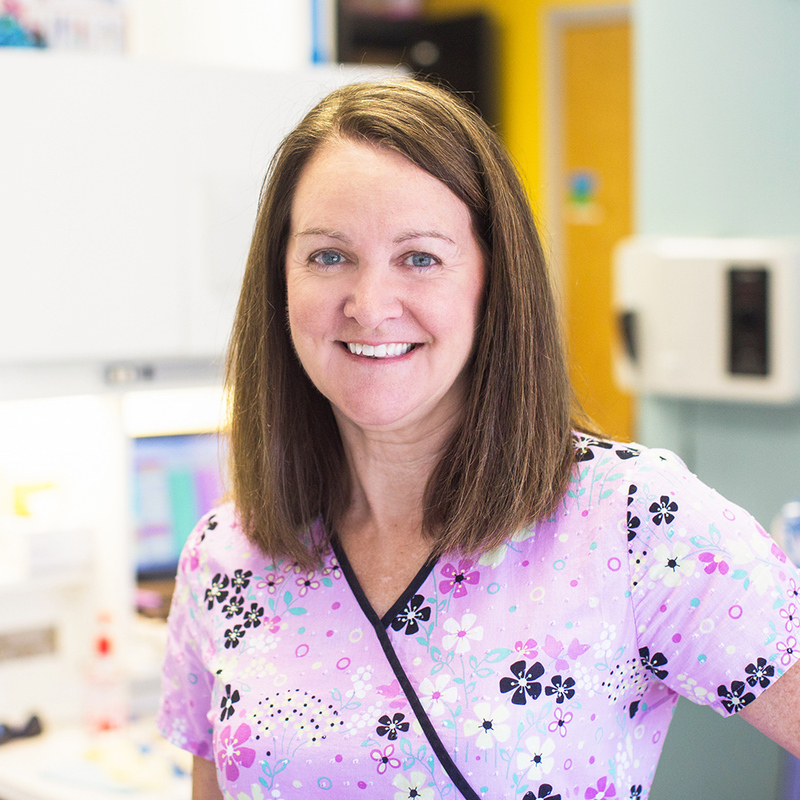 After dental school and time in private practice as a general dentist, Dr. Giles completed her residency in pediatric dentistry at the University of Toledo Medical Center. 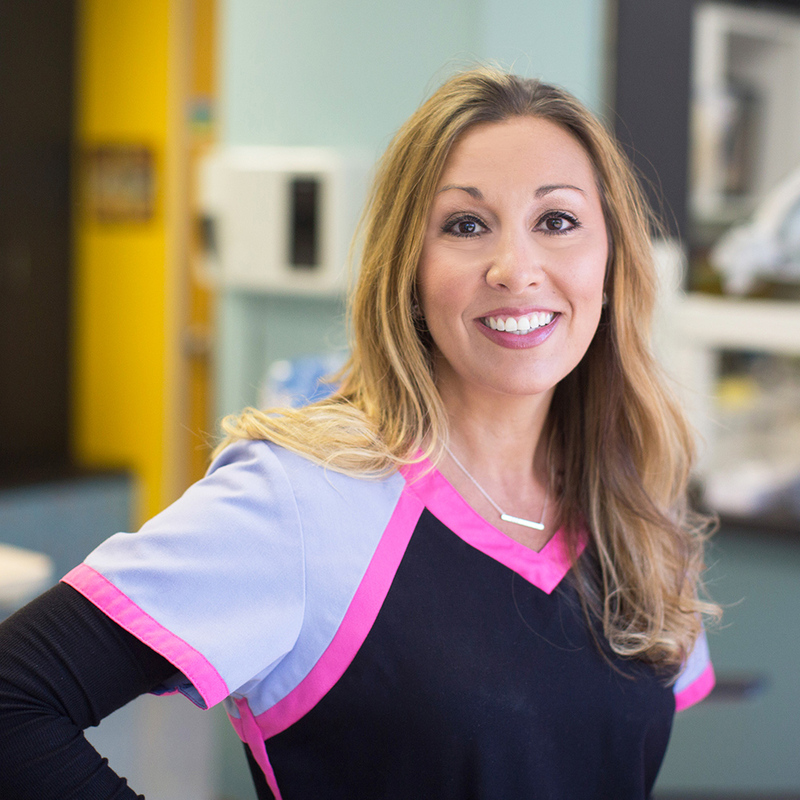 After practicing pediatric dentistry for several years in Ohio, she was excited to return to her home state and join our team. 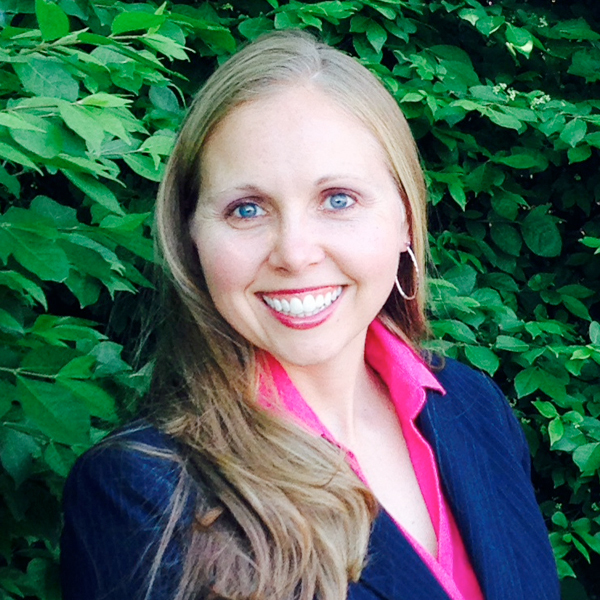 Hobbies: Dr. Giles enjoys spending time with her husband, young son and baby girl. She loves to do any and everything outdoors, travel and can often be found in the kitchen whipping up something tasty. 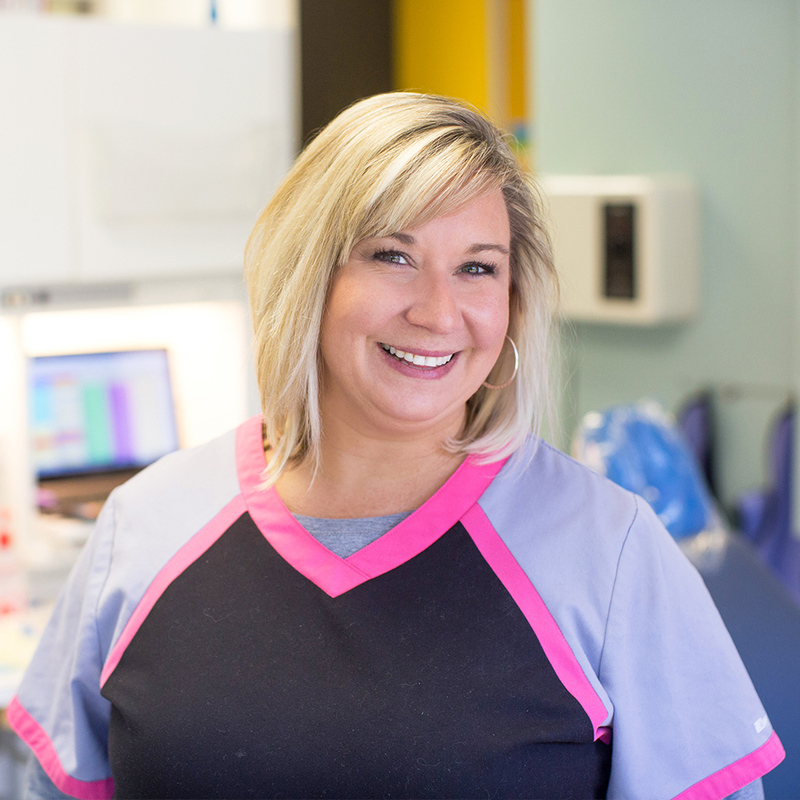 Amanda is our Office Manager and is also an Expanded Functions Dental Assistant. She has worked with Dr. Wolff for 8 years. Amanda received her degree in Elementary Education and has obtained her Expanded Functions Dental Assisting Certificate. She joined Dr. Wolff’s team in 2010. She works primarily in the front office but occasionally assists Dr. Wolff while treating patients. Amanda’s combined certifications and passion for working with children, make her a terrific member of the team. Hobbies: Amanda’s favorite time of year is summer. She enjoys warm sunny weather to garden and loves to go boating and swimming with friends and family in the Ozarks. Amanda is very busy with her 9yr old son, Braden and her 5yr old son, Jacob. They love to go out for ice cream and park play dates. Rita is a Front Office Assistant and is the newest addition to our office. She is very experienced and has been in the dental field for over 34 years. Hobbies: Rita loves animals, hiking and spending time with her granddaughter. She is married and has three grown children. Lynne is a Certified Expanded Functions Dental Assistant in our office. She has been working with Dr. Wolff for 26 years now! Hobbies: Lynne loves swimming, water skiing and hiking in her free time. She enjoys traveling around the US and sunny Mexico with friends and family. Lynne is married and has one daughter who is married and recently became a Nurse Anesthetist. Carrie is an Certified Expanded Functions Dental Assistant. She has been working with Dr. Wolff for 19 years. Hobbies: Carrie lives on a farm and raises cows and pigs. She also loves to work outside in her vegetable garden. Carrie is married and has two children. Her son Andrew is in high school on the wrestling and football team. Carrie and her daughter Samantha enjoy exercising together. Brianna is a Dental Assistant and is a new addition to our office. 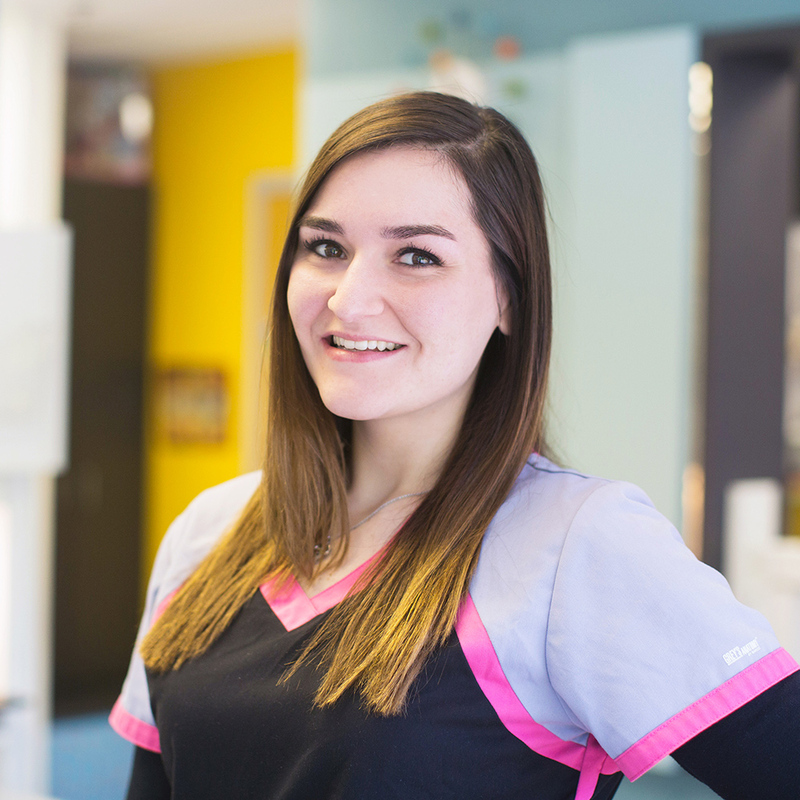 Brianna loves working with children and teaching them good oral hygiene habits to have beautiful and healthy smiles for the rest of their lives. Brianna loves spending her weekends with friends and being outdoors.